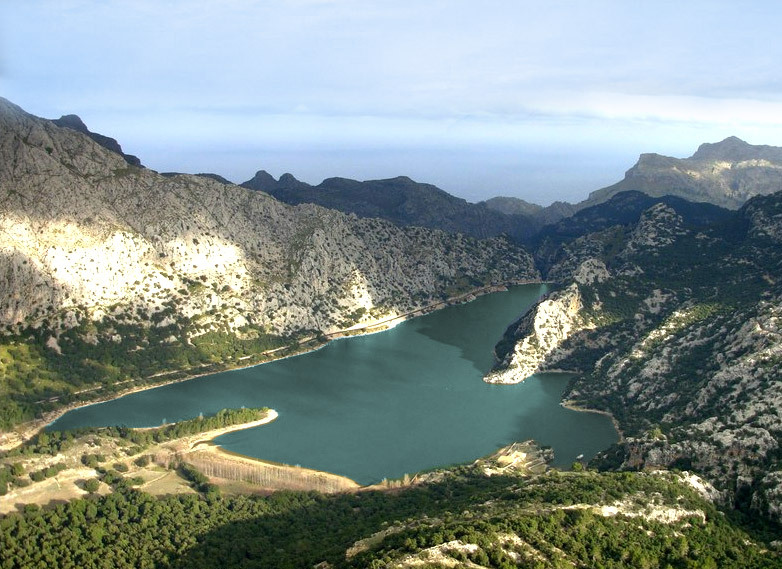 This range of mountains runs along the north coast of Majorca and provides a cool walking retreat in the summer months. The highest peak is 1,445m so make sure you’ve got your hiking shoes on before you set out to explore. There are hundreds of kilometres of walking tracks around the mountains, which makes it a great place to spend a day – just don’t forget your map. Work your way up through the pine forests, teeming with wild rosemary, to the red rocky high ground. 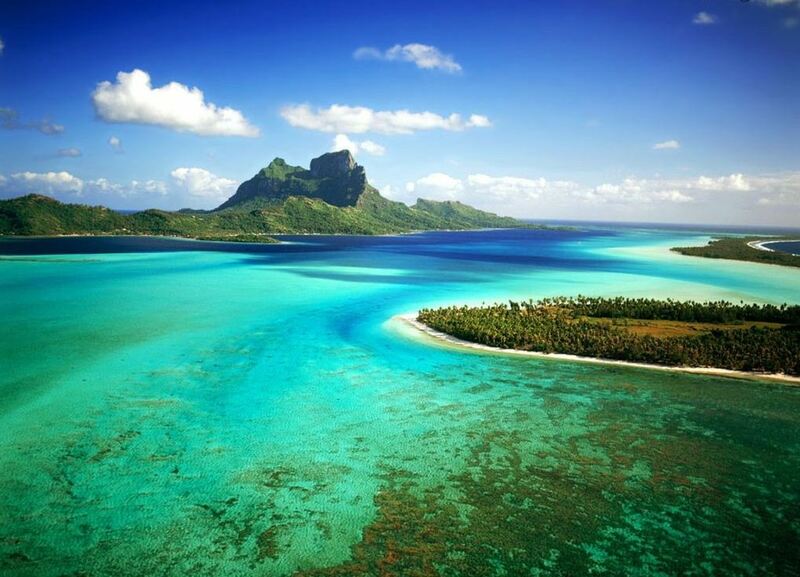 The views from the upper range over the island and the coastline are simply amazing. 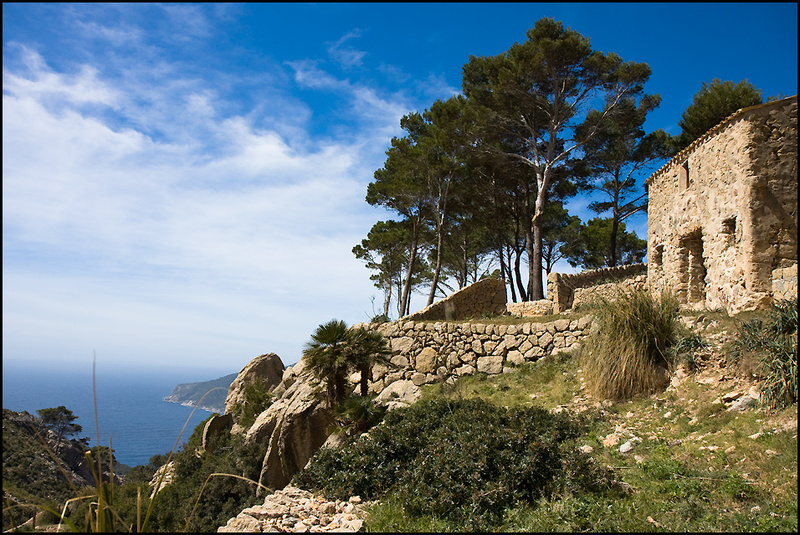 And if you want a site of interest, the Lluc Monastery is one of the most popular of Tramuntana’s attractions. 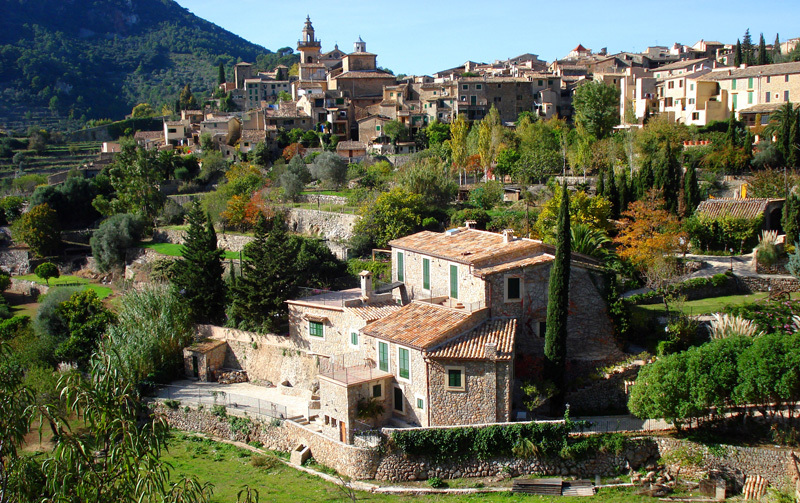 For a walk that gives you a taste of everything, head to Valldemossa. In the town you can visit the Cartuja Charterhouse before heading out in search of the local hermitage. This is to be found after a small climb up a track off the main road towards Deia. The Ermita de la Trinidad dates back to 1705 and provides a tranquil retreat from the hustle and bustle of Majorca’s coast life. From here you can head back down to the Port of Valldemossa for a cove swim. Next, walk to the seaside villages of Deia and the tiny Llucalcari. There’s a lovely beach in Deia and some hard to reach, isolated coves on the coast of Llucalcari. Visiting the “Watch Tower” is perfect if you’re looking for a half-day trip out of Palma, with a small amount of gentle walking. Take the electric train through the Majorcan countryside into Soller – the valley of the oranges. 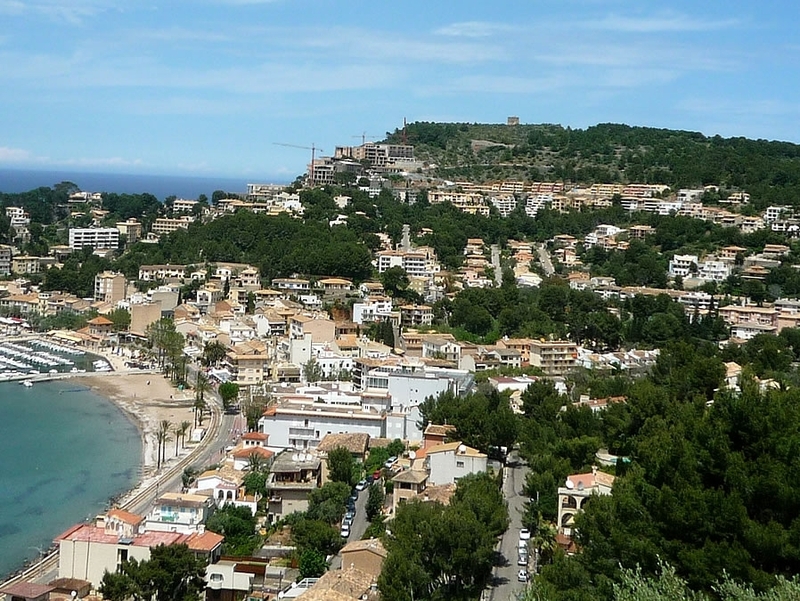 Then take a tram to the Port of Soller. From the tram stop make the short, easy journey by foot up to the tower. 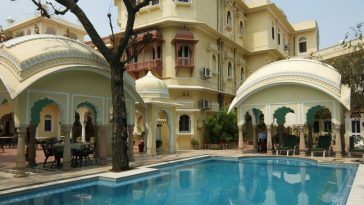 This gives you wonderful views of the port and coastline below. Now it’s time to head back down into town for a well-deserved bite to eat after all that hard work. Alaró is situated between Palma and Inca and is the starting point of this steep walk in the foothills of the Tramuntana mountains. From Alaró, take the PM120 towards Orient and then follow signs for the castle. The rocky climb brings you up to 882m but it’s well worth the effort for what you discover at the top. The Alaró Castle is a ruin which once covered the whole of the mountain top. This ancient building dates back to a time before the conquest of Majorca. And if the castle wasn’t reward enough for the steep climb, the views of the Tramuntana range and the Orient Valley are spectacular. Between Andratx and Estrellas is a parking spot that marks the start of one of Majorca’s classic walks. Follow signs to Sa Trapa and make your way through a winding forest path. This takes you through idyllic little valleys, past an old mill to a cliff top that overlooks Dragonera Island. From Sa Trapa there is an equally picturesque coastal route that will bring you back down to Estrellas. For a scenic escape from the crowds, there’s no better walking route and no better way to pass a day in the Majorcan countryside. 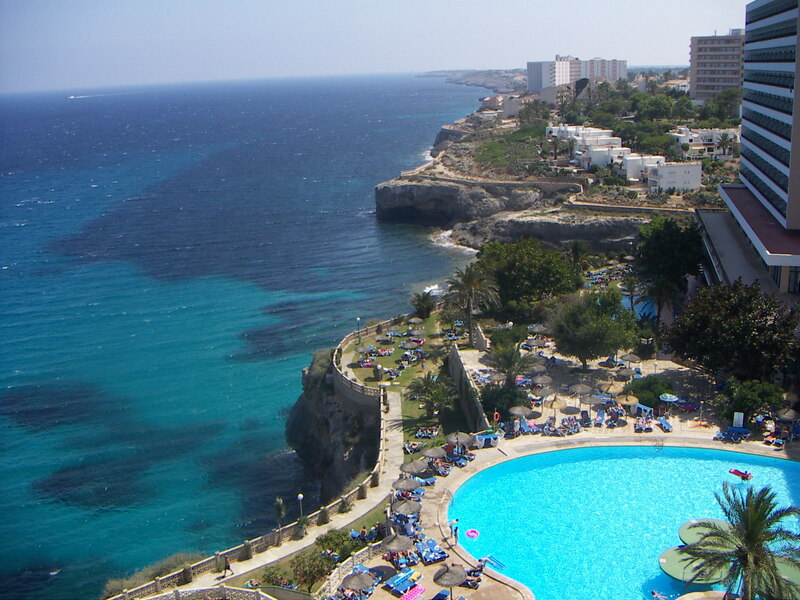 Adriano Comegna writes on behalf of Thomson holidays, a leading travel operator specialising in Majorca holidays.